The girl at pictures experiments with her medium brown hair. This shortcut looks really young and stylish. 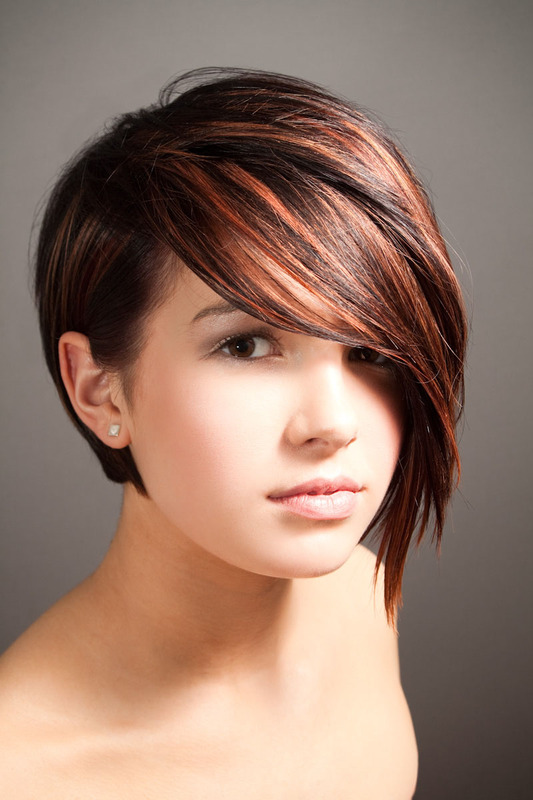 Medium hairstyle is great choice for younger girls. 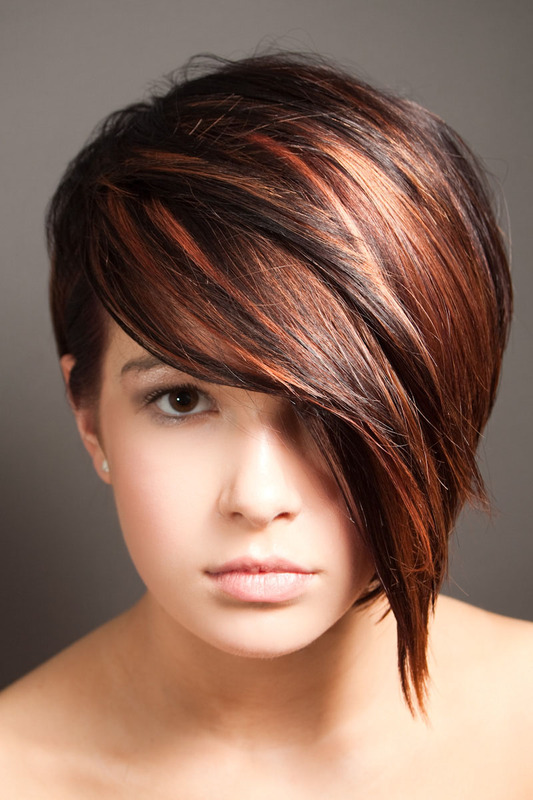 Girls have many options to change their hairstyles with the same cut. 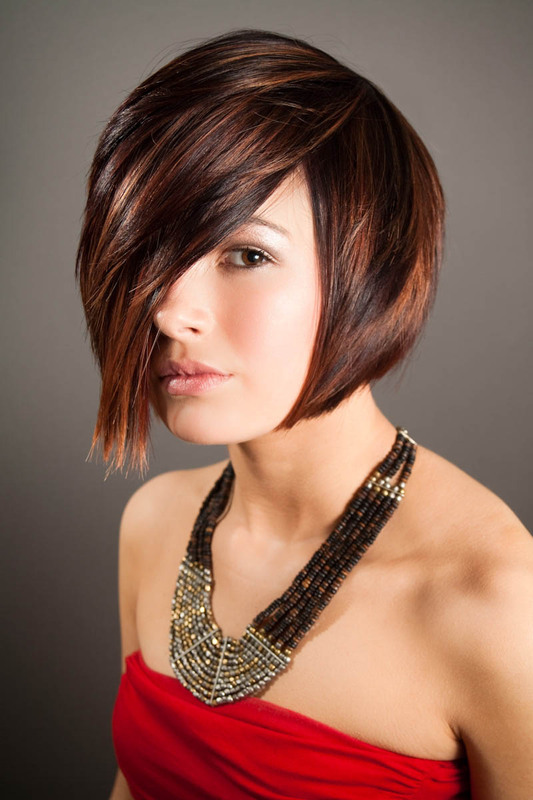 Often, it is hard to find the time or money to go to the hair salon every month. So, different hairstyles are better alternative. 3 Responses to " Same Girl, Different Hair Styles "
Good. 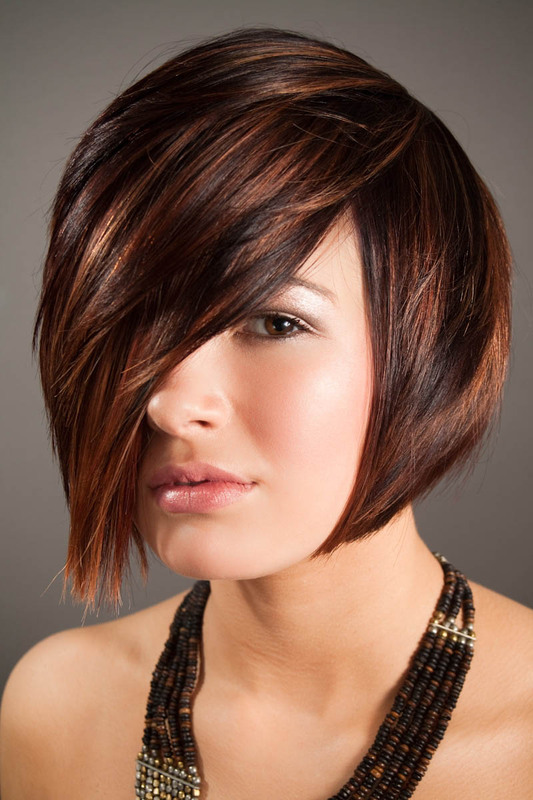 Can u find a style that might suit the majority? Pretty girl. I really like the 6th picture down.